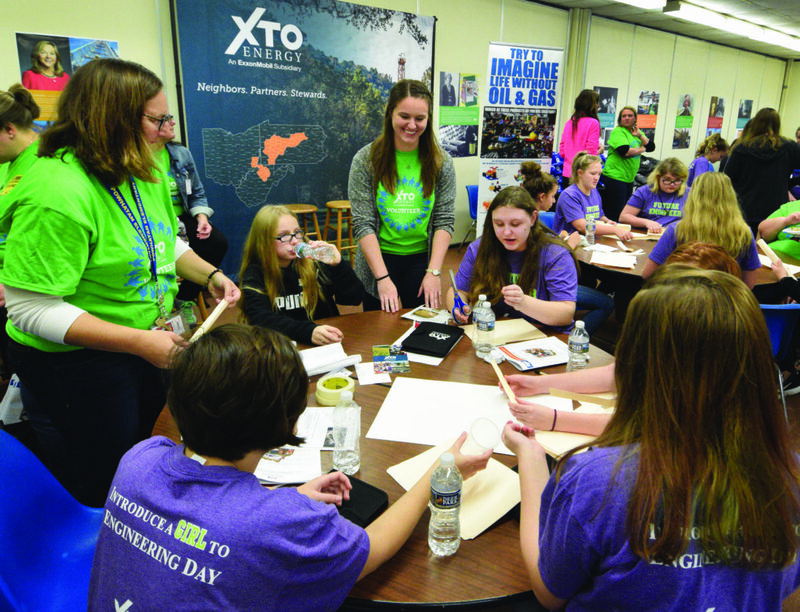 Photo by Scott McCloskey Dozens of middle school girls from Shadyside, Bellaire and Powhatan Point schools participate in XTO Energy’s Introduce a Girl to Engineering Day at Belmont Career Center. Dozens of seventh- and eighth-grade girls had an opportunity to find out what it might be like to become an engineer. 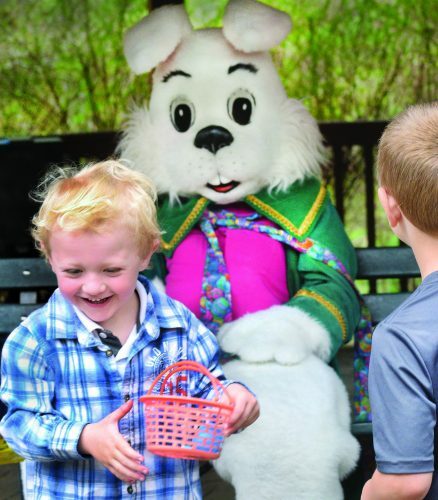 Rhonda Reda, executive director for the Ohio Oil and Gas Energy Education Program based in Granville, Ohio, said one of the goals of her office is to talk about workforce development in the region. 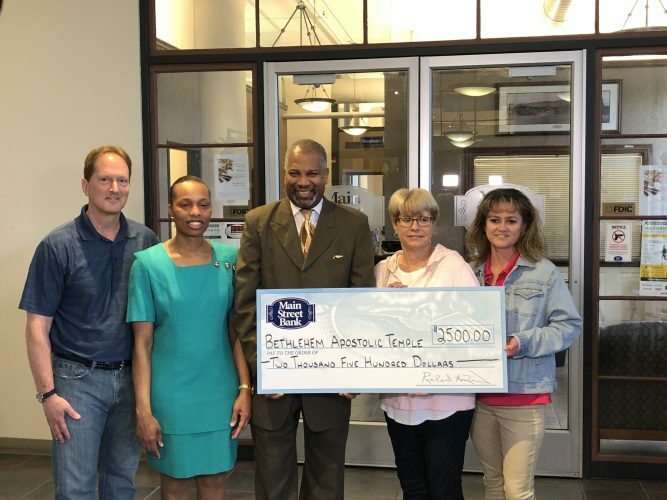 Reda said she attended Tuesday’s event with the hope of explaining just how many different types of occupations are available in the work force. “Predominantly, just in this area, we’ve gone from 14,000 employees to over 200,000 — that’s a lot of workforce,” she said. “And so with these girls, it’s explaining the opportunities that frankly were not available to them 20 years ago.